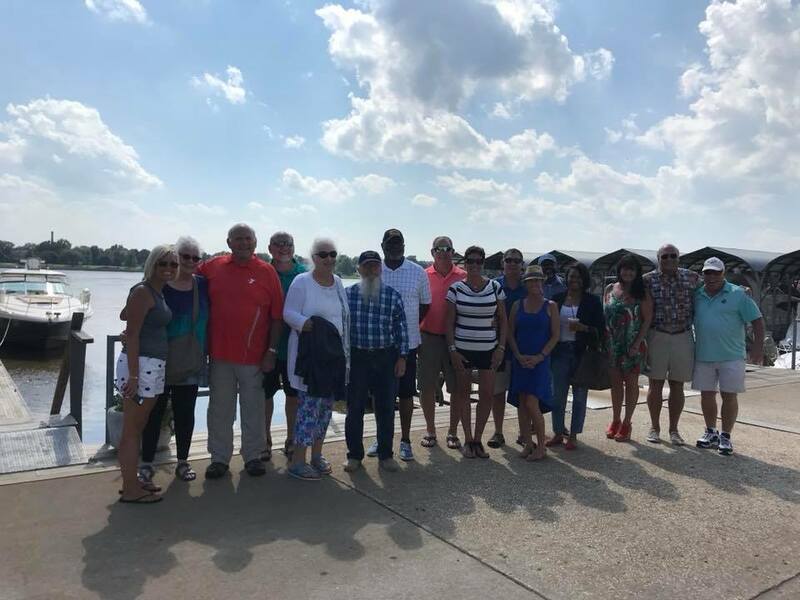 Great to show off our portion of the Mississippi River to Mayors all along the Mississippi River! 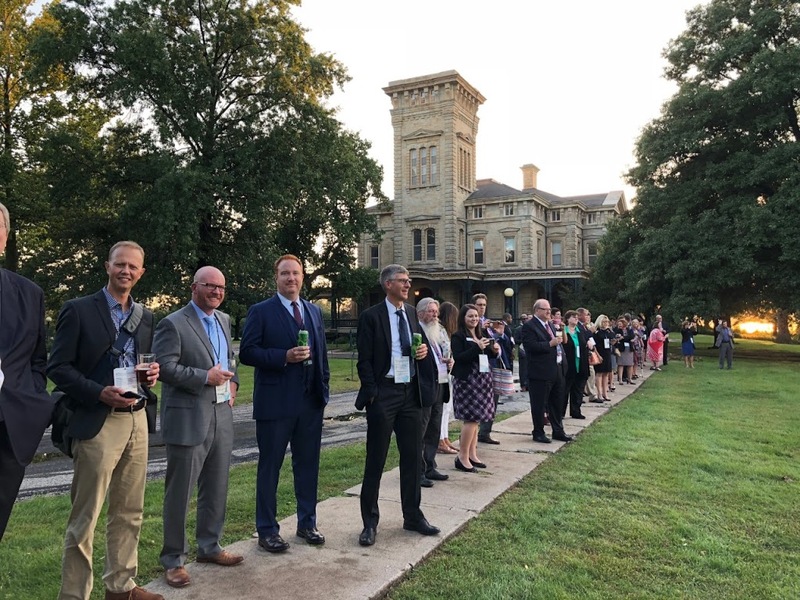 The annual meeting that the Mississippi River Cities and Towns Initiative was held in both the Illinois and Iowa Quad Cities. 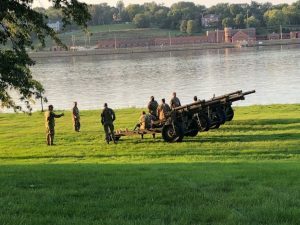 Rep. McCombie joined for the Host City Dinner at the Rock Island Arsenal and the boat ride of the Mississippi River hosted by Mayor Thoms (Rock Island) and Mayor Gallagher (Bettendorf, IA). We had Mayors from Arkansas, Missouri, Iowa, Illinois, Minnesota and more on our crew on September 21!